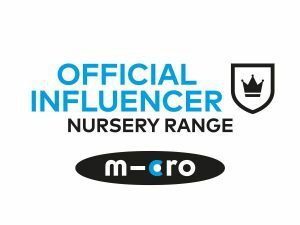 We’ve absolutely loved being Ambi Ambassadors this year, and today I have our final review to share. 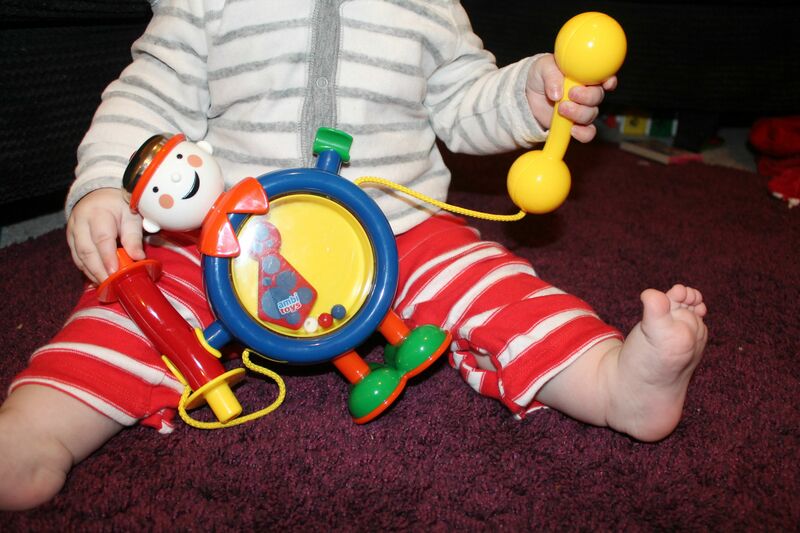 It’s the One Man Band, a funky little musical dude. 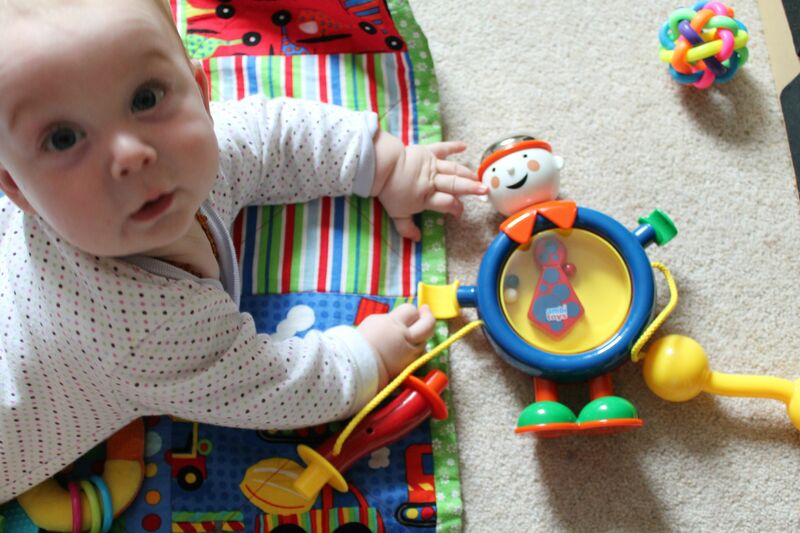 Featuring all the bright colours we’ve come to know and love from Ambi he has a drum for a belly, a bell for a hat, he click clacks as you move him on his feet and he has a kazoo too! Arlo hasn’t mastered that part yet but boy has his sister! It’s her favourite noise maker for sure! Watching Arlo’s face as he discovers how to make new noises is just wonderful, it’s a great toy for learning actions and consequences! 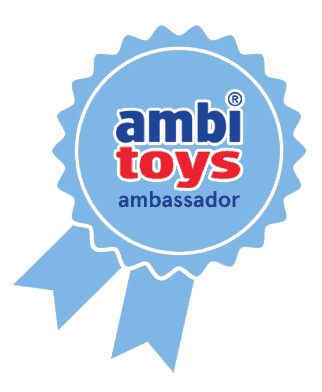 To view other reviews of fantastic Ambi Toys click here. We were sent this toy as part of our Ambassadorship.